Even if you have read the previous versions, all members are encouraged to download the new version and read it again. Print a copy off and present your Vice Chancellor with their own personal copy (warning – it is 217 pages)! You can download the new Guide from the website Members Area / Resources / Emergencies and Resilience folder. 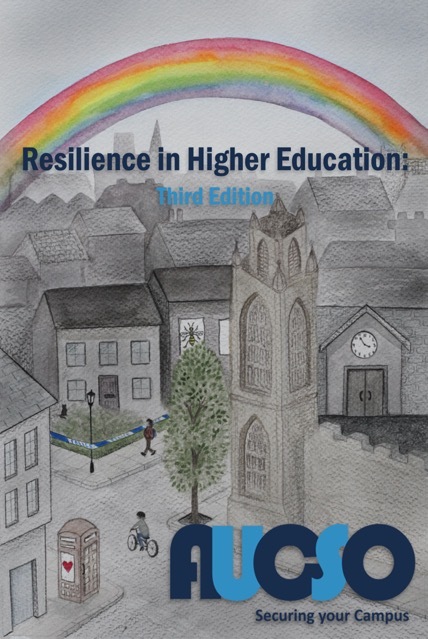 The AUCSO Resilience course – ‘An introduction to Resilience in Higher Education’, will be run again this summer. Watch out for the announcement of dates and venue.